Chinatown Location! Good visibility. Rare opportunity knocks. 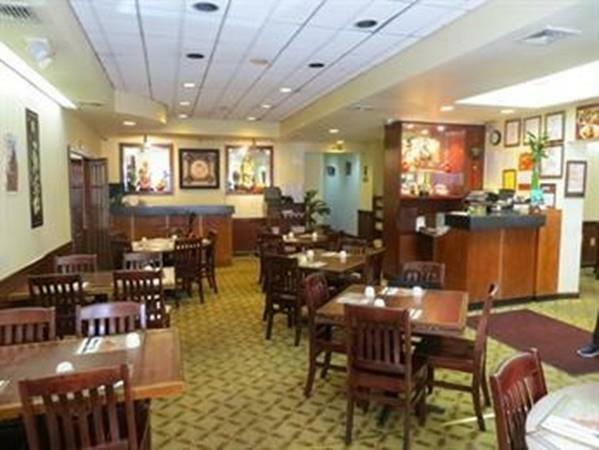 Golden opportunity to own a restaurant in Chinatown.Large and well established Chinese Restaurant in business for many years. 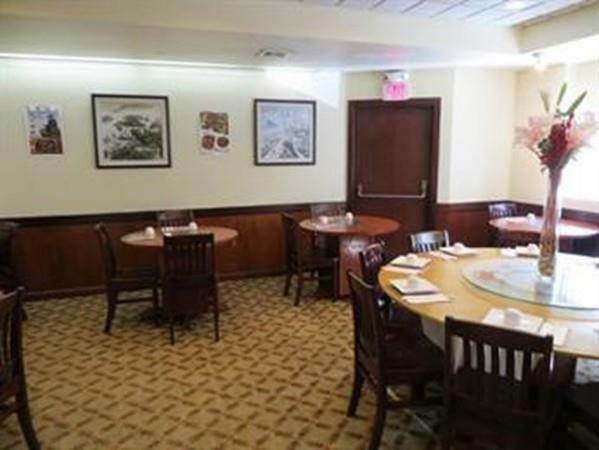 Large restaurant - 3 dinning areas and one of them can be used for private party or functions. Kitchen in the lower level. 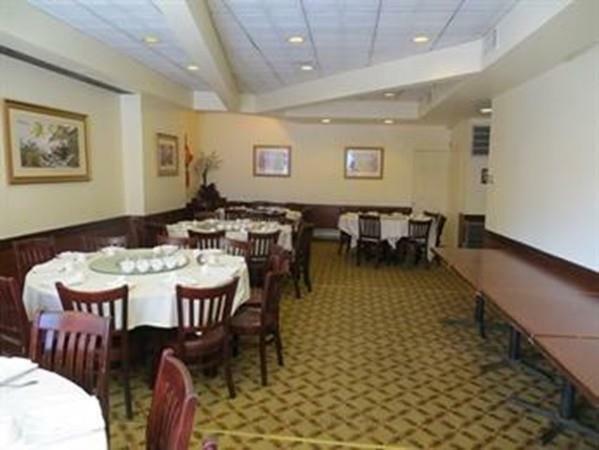 The asking price is only for the restaurant business. Attractive rent. 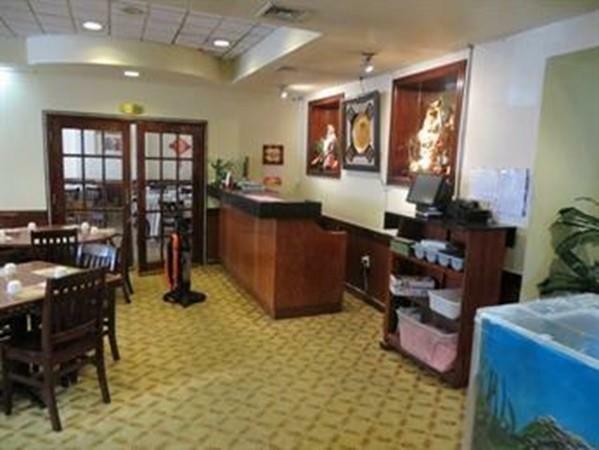 The location has always been a Chinese restaurant for decades. Good and steady business. Please do not disturb the business, approach or talk to the the restaurant owners, manager, employee or customers, etc. Buyer's due diligence. Disclosures Please Do Not Disturb The Business Approach Or Talk To The The Restaurant Owners Manager Employee Or Customers Etc. Buyer's Due Diligence.